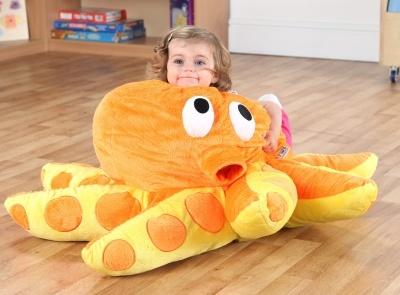 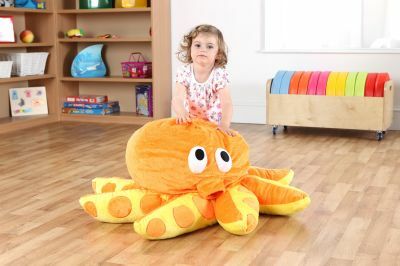 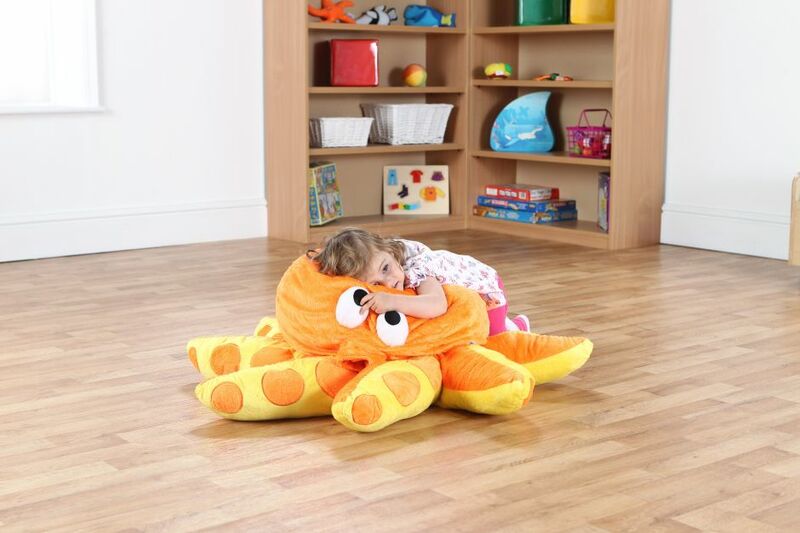 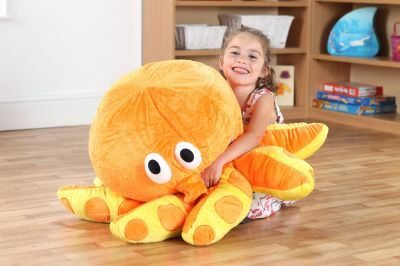 Highly attractive soft toy with thick heavy duty fabric with varying soft textures for children to cuddle up to. Great for stimulating relaxed play. 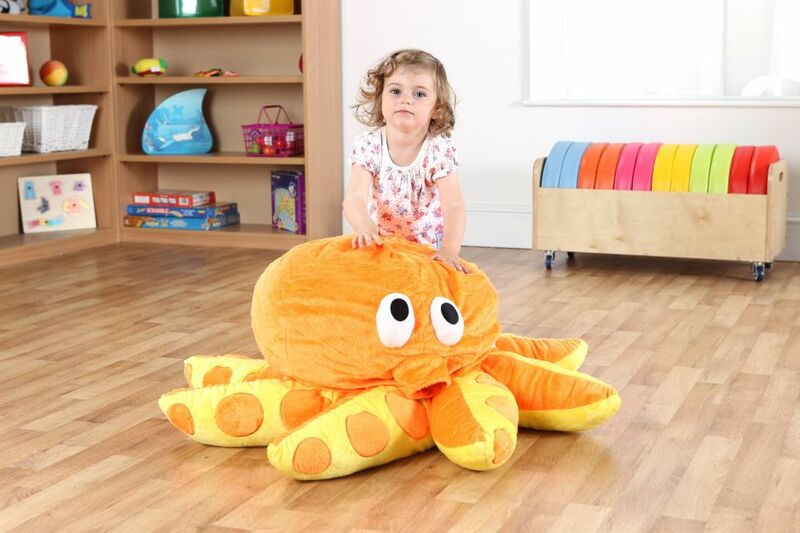 Can be used with the Under the Sea wall panel and meets all relevant safety standards.